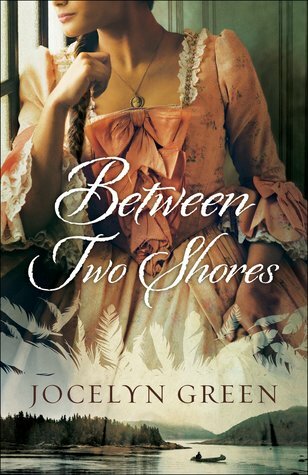 Between Two Shores is yet another fabulous book by Jocelyn Green. I have and enjoyed every one of her historicals and this one does not disappoint. It is rich and vivid in historical details. I was transported back in time to mid eighteenth century Montreal. I instantly felt connected to Catherine. I loved her bravery, courage and determination. She is a woman before her time. I am giving Between Two Shores a very well deserved five plus stars. I highly recommend it for readers who love well written historical fiction. I loved it!